PEDIGREE® Brand is getting tails wagging and lips licking with the release of their new PEDIGREE STACKERZ™ dog treat. Answering all dogs' cravings for real meat, PEDIGREE STACKERZ treats deliver real meat as the number one ingredient – and offers pet owners the perfect way to share a summer barbeque with their dog without sharing the meat on their grill. 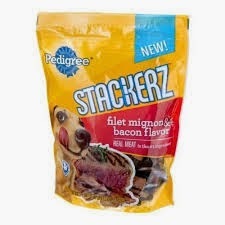 All three PEDIGREE STACKERZ flavors are now available at mass retail, grocery and pet stores for a suggested retail price of $3.99 for a 6 oz. bag. 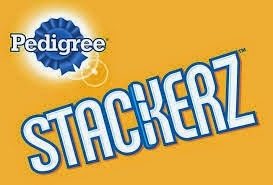 For more information, and to see the full commercial, please visit http://www.pedigree.com/really-good-food/STACKERZ/.